Those considering the surrogacy process in North Carolina, whether as an intended parent or prospective surrogate, must first understand the answer to one important question: What is surrogacy? Before committing yourself to a year or more of this life-changing process, it’s important to know exactly what your expectations and responsibilities will be. While a surrogacy journey is unique for everyone, a base knowledge of exactly what a surrogacy pregnancy entails is critical to deciding whether this path is right for you. The surrogacy professionals at the Parker Herring Law Group PLLC can always explain the legal process of surrogacy in North Carolina, as well as connect you to an appropriate surrogacy agency or fertility clinic if you have yet to start your surrogacy journey. To learn more about surrogacy with our law firm today, please contact 919-821-1860. To help you understand the basics of surrogacy in North Carolina, we’ve answered some of the most common questions about surrogacy below. Surrogacy is a way for a woman to make an incredible difference in the life of an intended parent who has wished for a child for months or years before choosing this path. While it can be a complicated process full of ups and downs, it is also an immensely rewarding one for all involved. If you’re interested in learning more about what is a surrogacy and how it works, speaking with a proper surrogacy professional is often the first step. A professional like a surrogacy attorney or a surrogacy agency can explain all of the steps involved in surrogacy and help you understand whether it’s the right path for you and your family. The information about surrogacy that you find on our website and on other surrogacy websites online is also a great place to start your surrogacy journey. How Do You Define Surrogacy? Sometimes, those considering surrogacy want an official surrogacy definition in order to learn more. According to the Merriam-Webster Dictionary, surrogacy is “the practice by which a woman (called a surrogate mother) becomes pregnant and gives birth to a baby in order to give it to someone who cannot have children.” While this is your basic definition of surrogacy, there are also several other factors that determine how one defines the surrogacy process. Intended Parent: A person who cannot carry a baby to term and hires a surrogate instead. Their egg or sperm may be used as part of the transferred embryo, and they may be a single parent or married. They may also be heterosexual or homosexual. Surrogate: The woman who chooses to carry a baby for intended parents. She may also be called a gestational carrier because she is usually not genetically related to the baby she carries. Egg or Sperm Donor: A person who gives a gamete to complete an embryo, if intended parents cannot complete an embryo with their own egg or sperm. A donor could be anonymous through a gamete bank or someone that the intended parents know. Surrogacy Attorney: The professional who guides intended parents and prospective surrogates through the legal process of surrogacy. The attorneys at our law firm will help protect your rights and interests throughout this complicated journey. Surrogacy Agency: The professional who provides almost all of the services needed in a surrogacy. Typically, agencies can help intended parents and surrogates find a match and will provide case management services from the beginning to the end. Fertility Clinic: The medical professional who screens surrogates and intended parents and performs the embryo transfer. In Vitro Fertilization: The process through which an embryo is created (with the intended parents’ or a donor’s gametes) and then transferred to the surrogate’s uterus. Once you understand the official definition of surrogacy, you should start considering what surrogacy means. After all, surrogacy is much more than the scientific processes involved — it’s an emotional journey for both intended parents and surrogates. Surrogacy is, more than anything, a partnership between those who desperately want a child and the woman who can help them reach that goal. Often, it creates a close relationship between intended parents and surrogates that lasts long beyond the birth of the baby. If you are interested in learning more about what the meaning of surrogacy is, it’s recommended that you speak with current and former intended parents and surrogates. They can give you more information about their personal experience with surrogacy to learn more about not only what surrogacy means for all involved (emotionally and practically) but also what you can expect if you choose to take this path. 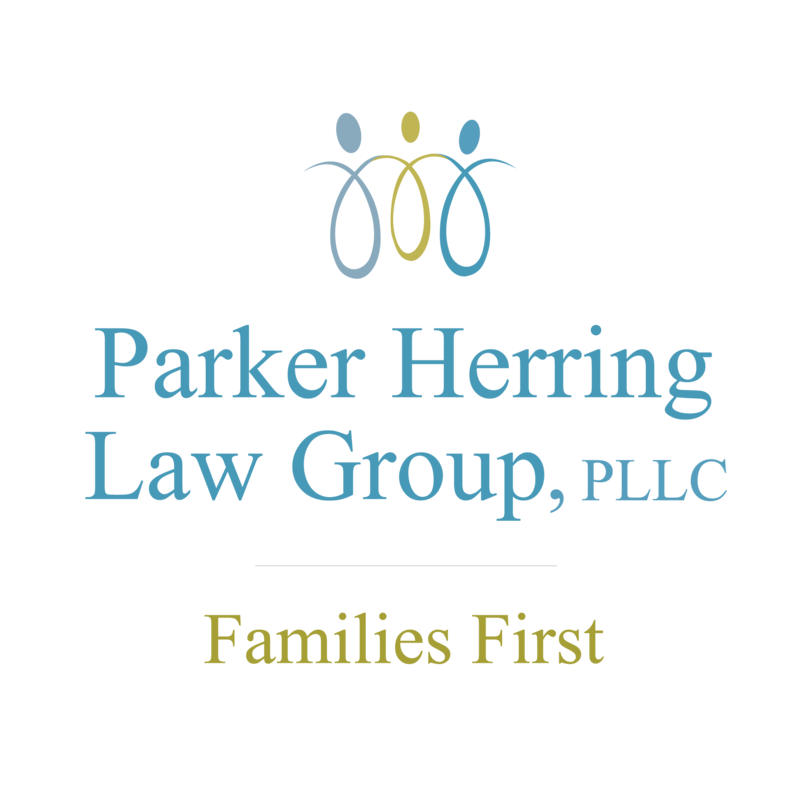 The surrogacy attorneys at the Parker Herring Law Group PLLC can always explain the legal process of surrogacy and refer you to surrogacy agencies and other intended parents and surrogates. To learn more, please contact our law firm today.